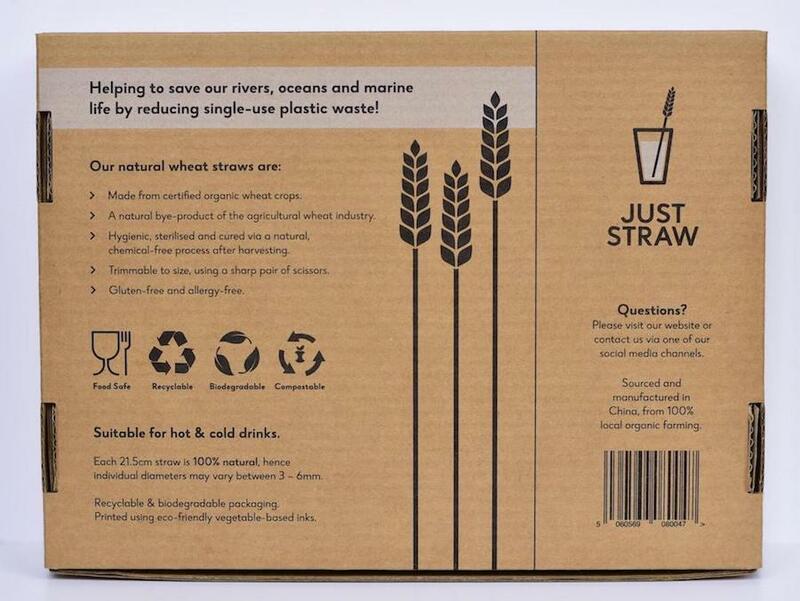 Made from nothing-but natural and organically-grown wheat-plant stems, these wheat drinking straws are fully compostable. 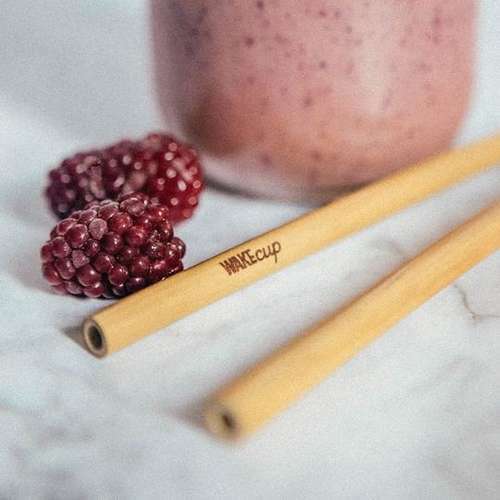 The wheat fibre used for these biodegradable straws are an agricultural by-product of wheat production, once the wheat grain ‘ears’ are harvested, the stems are trimmed, naturally sterilised and turned into these stylish eco-friendly drinking straws. 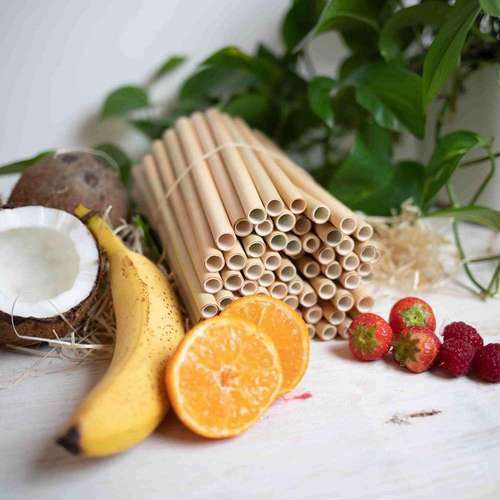 Designed to be disposable with no negative consequences, these eco straws are much sturdier than paper straws, and they can be used for hot and cold drinks without going soggy. Originally used in the 1800’s with popular drinks like the Mint Julep & Sherry Cobbler - they’re great for cocktails, coffees and soft drinks (not suitable for thick smoothies), making them ideal for parties. For large orders (e.g. for events and restaurants) please get in contact for prices. Length: 21.5cm. Diameters may vary between 3 - 6mm. Materials - 100% wheat plant stems. If you suffer from severe wheat allergies, we recommend consulting a medical professional before use. Product Packaging - Kraft recyclable cardboard. 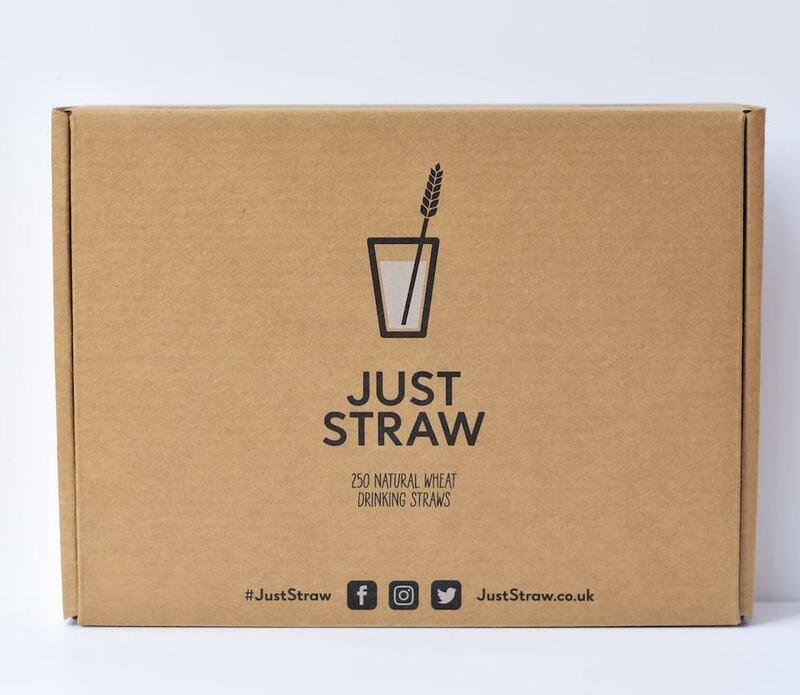 Just straw is a London-based natural and sustainable drinking straws company which was started by Joesph in 2018. 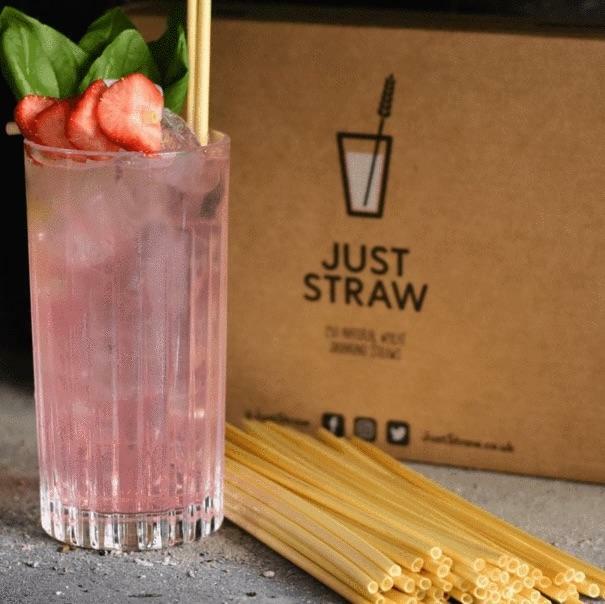 After seeing the impact single use plastic has on our marine life, Joseph wanted to help tackle this problem by launching his own brand of eco straws which are made from 100% biodegradable and renewable wheat fibre. 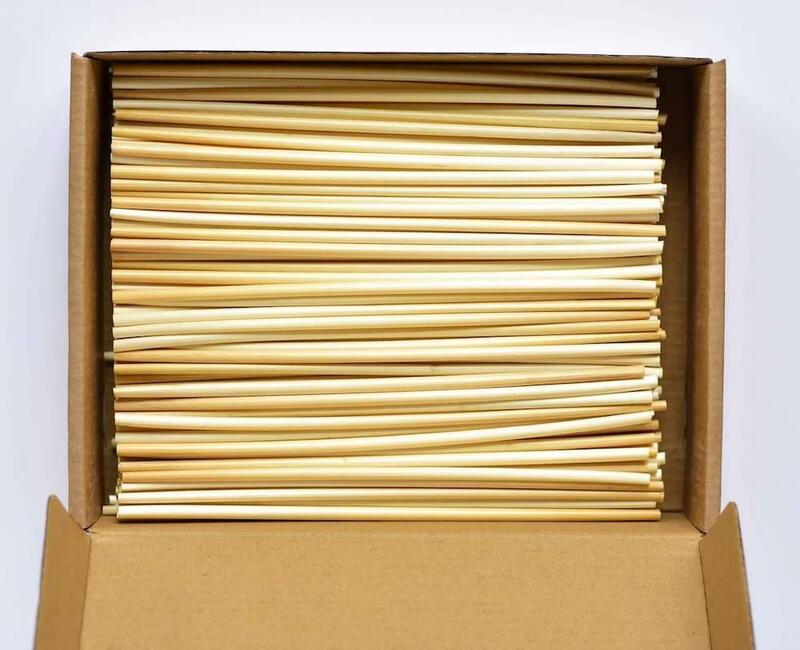 Delivery Packaging - 90gsm Kraft paper roll or cardboard box + Kraft paper tape.